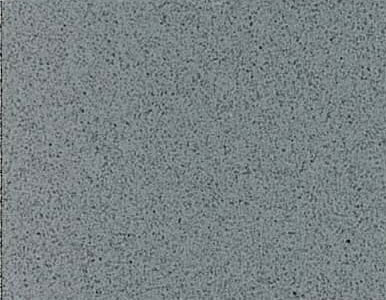 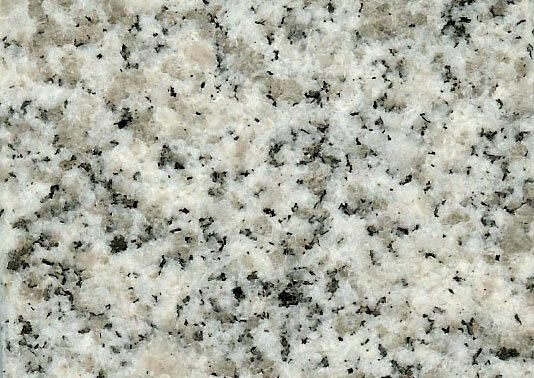 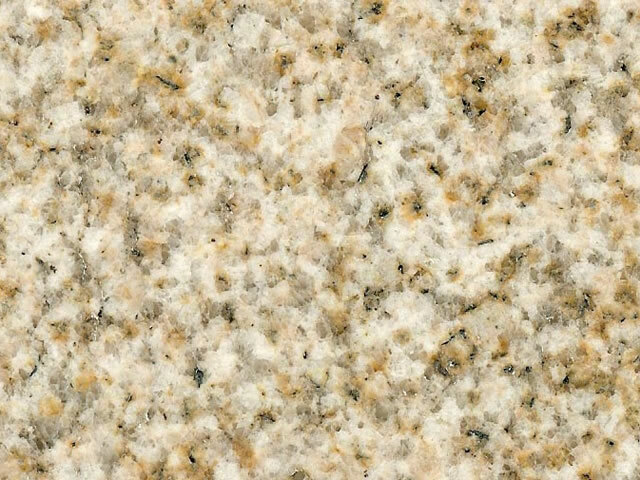 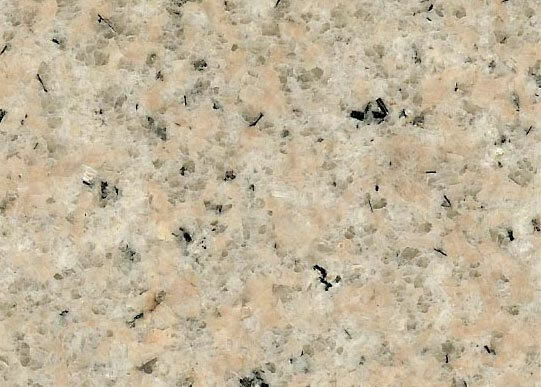 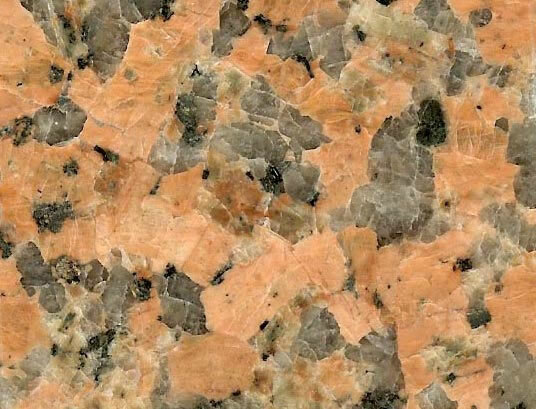 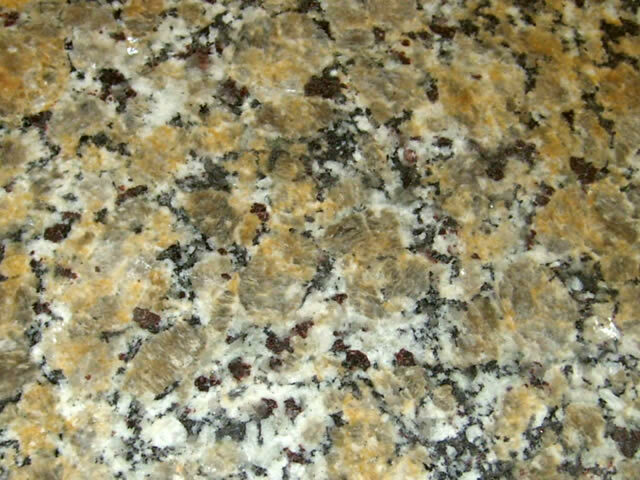 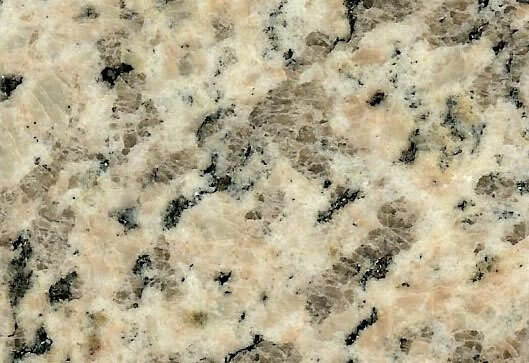 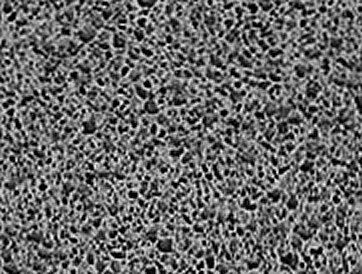 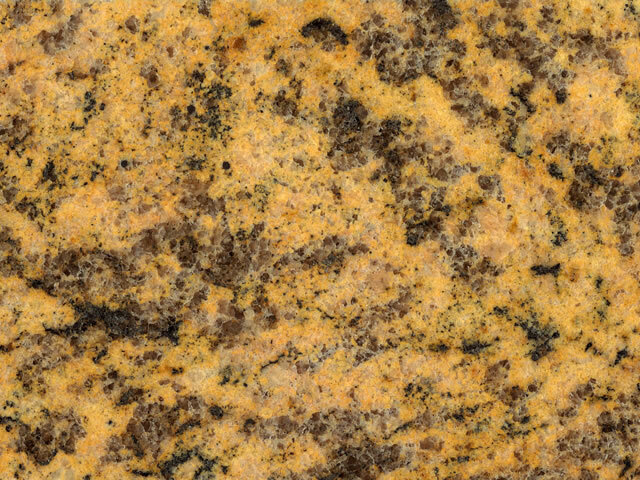 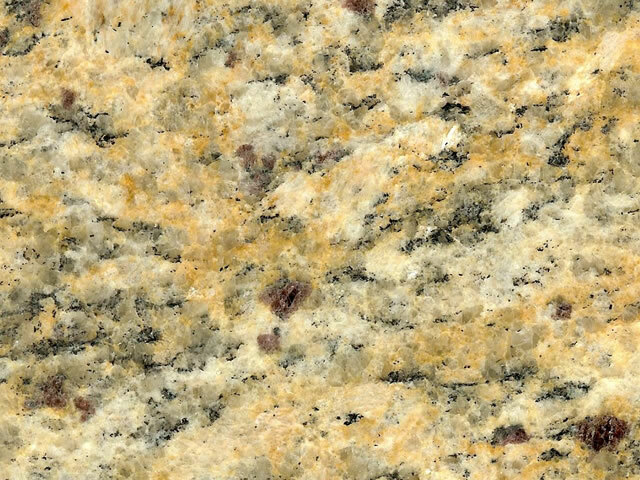 Colors may vary by individual computer monitor from the actual final granite product. 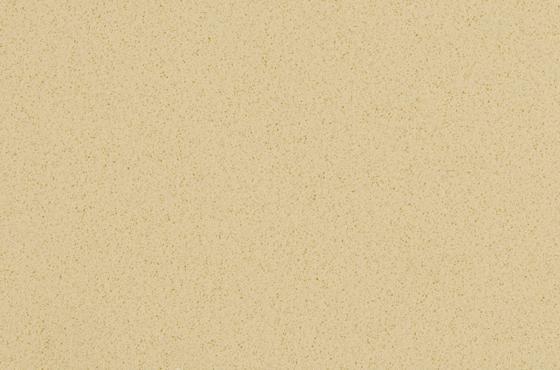 For maximum fidelity, please order a sample, to ensure proper color match and actual image size. 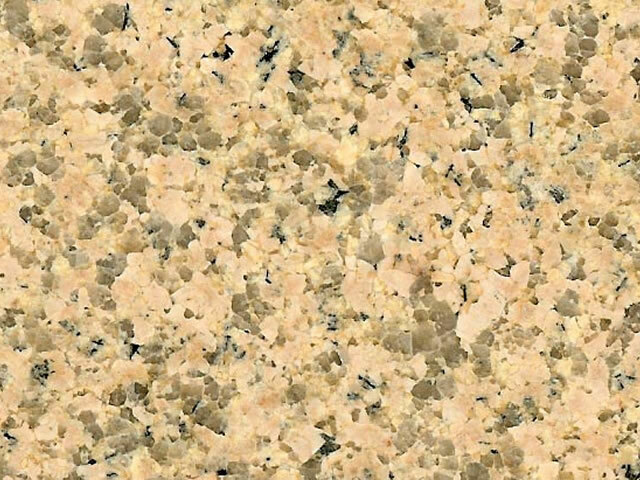 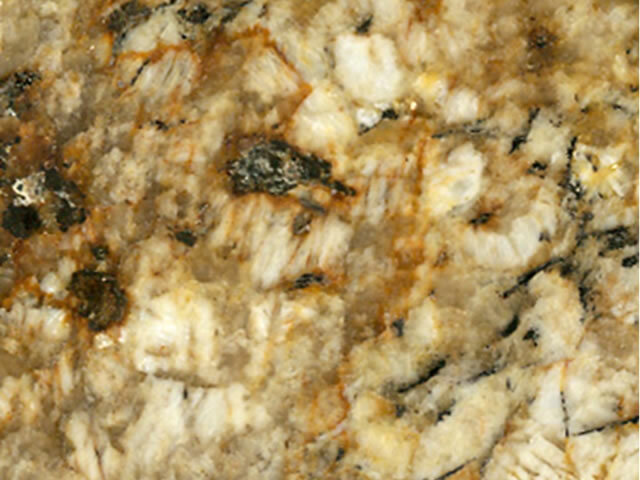 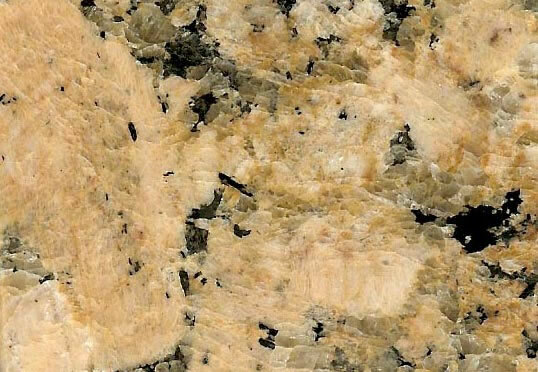 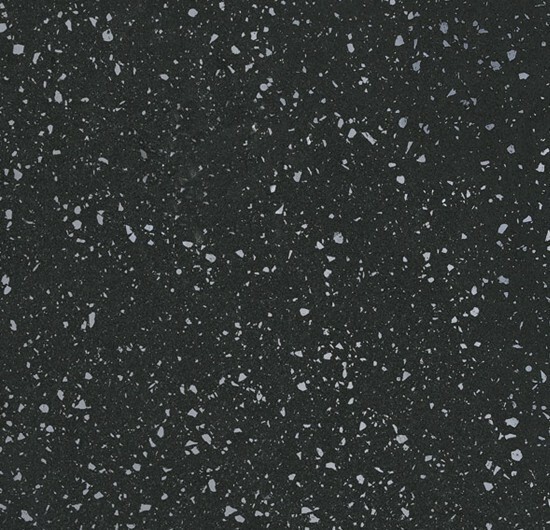 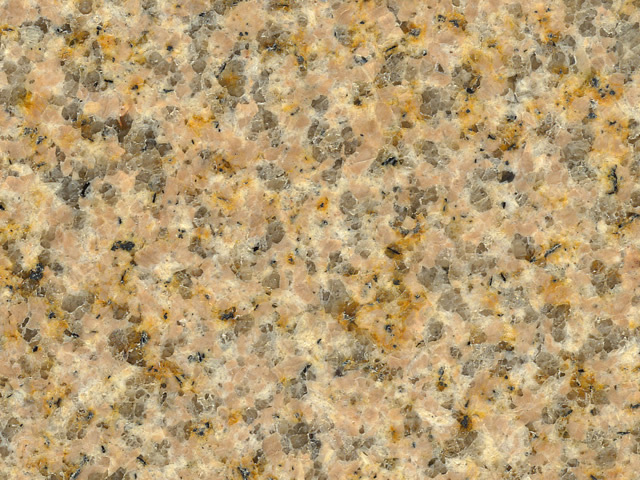 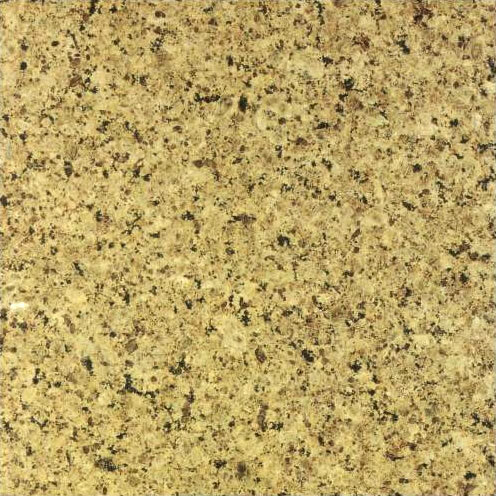 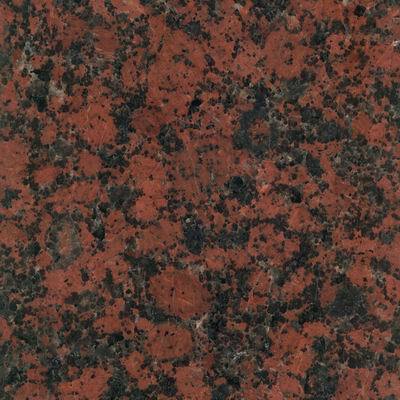 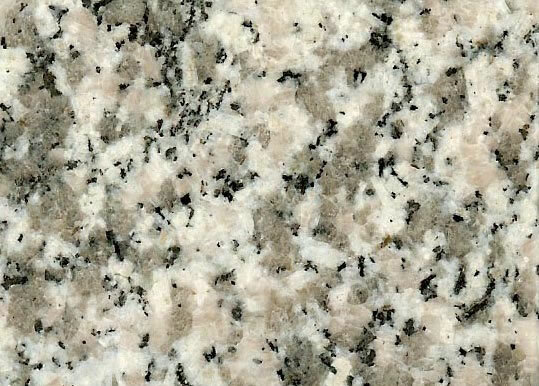 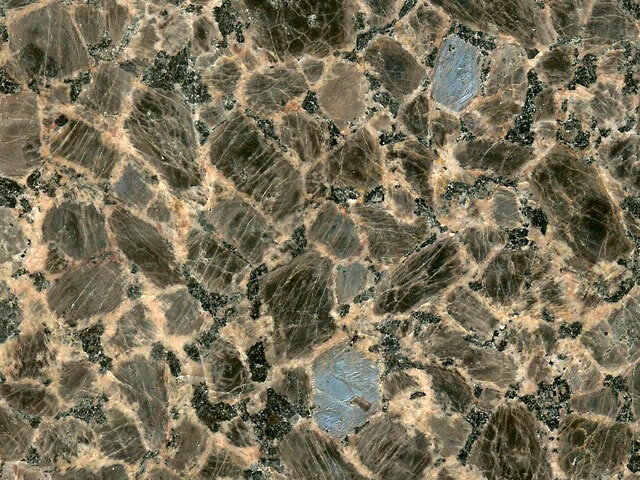 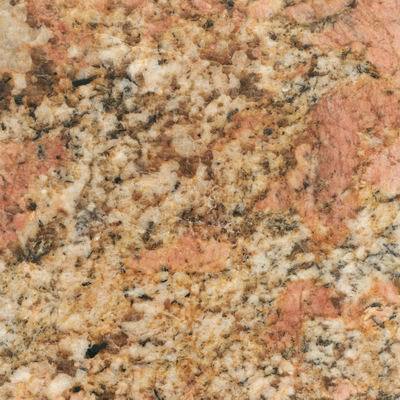 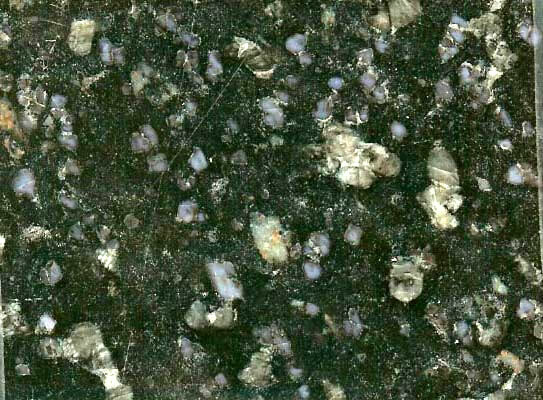 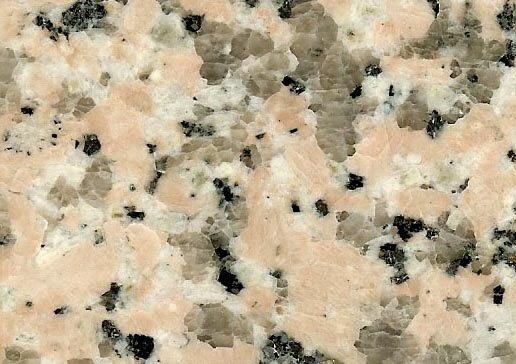 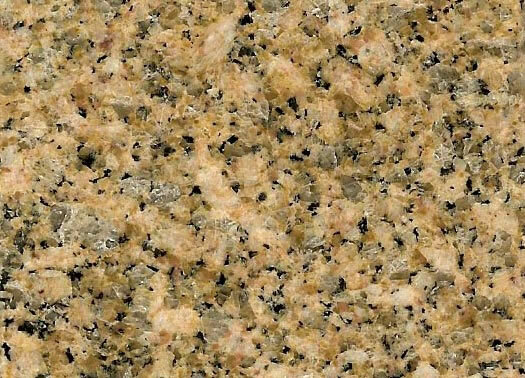 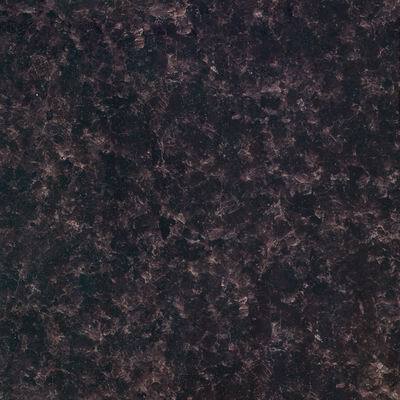 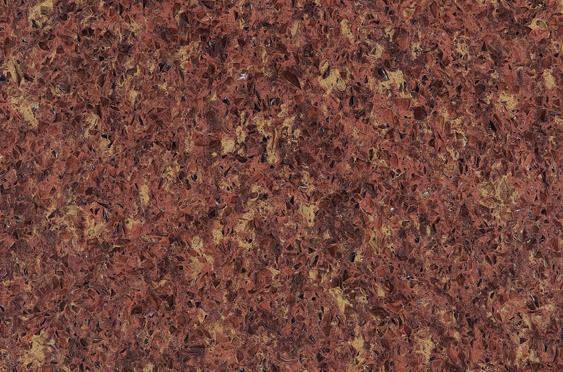 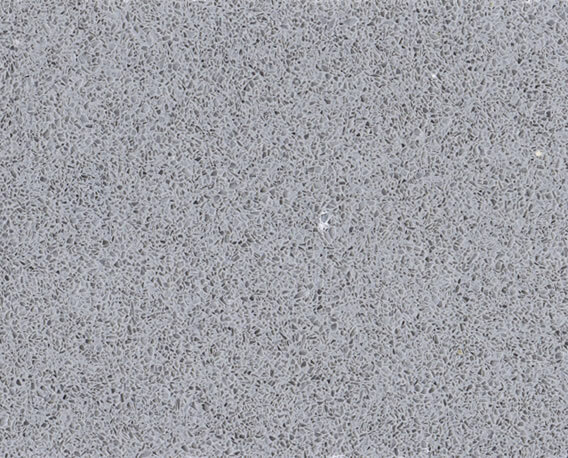 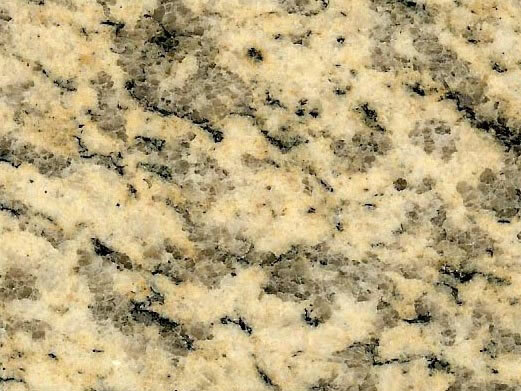 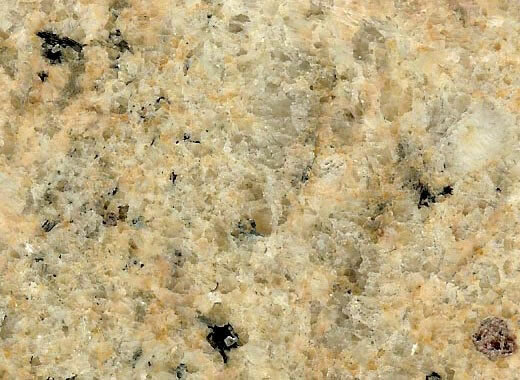 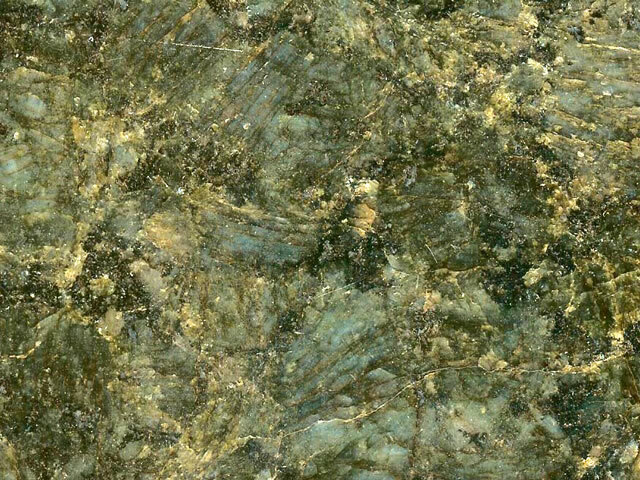 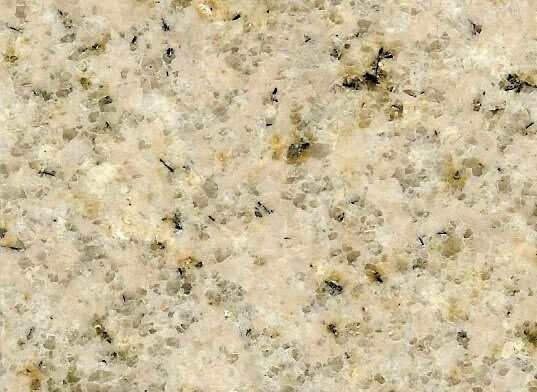 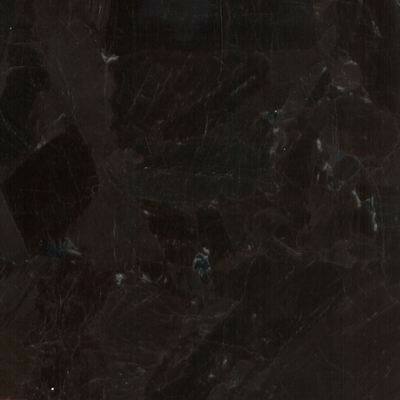 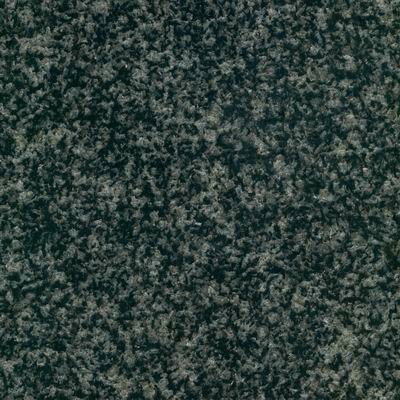 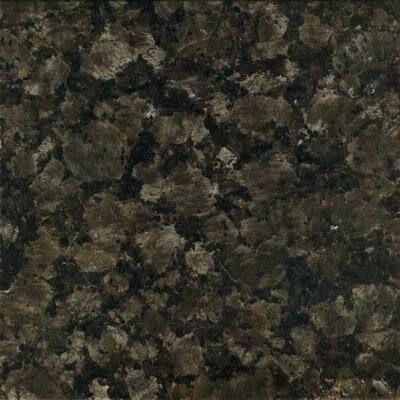 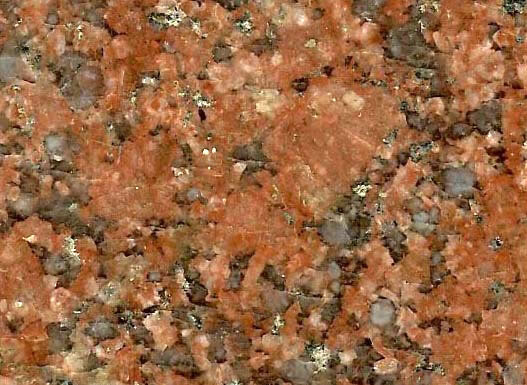 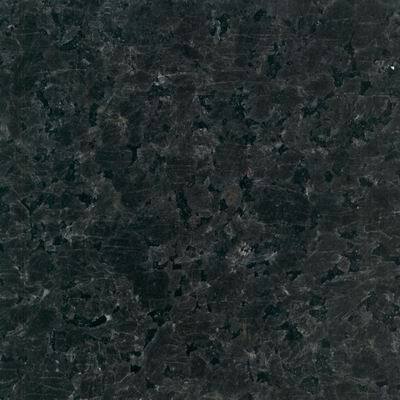 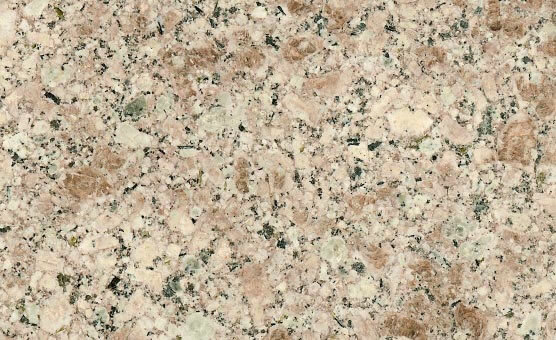 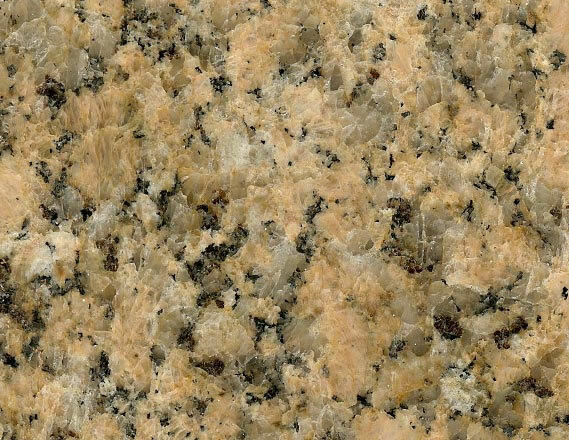 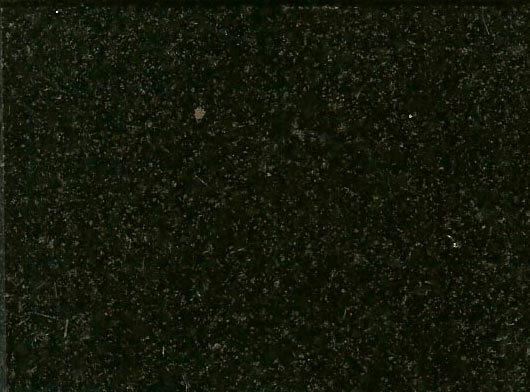 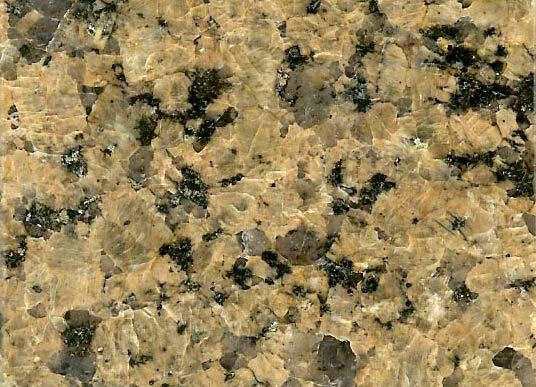 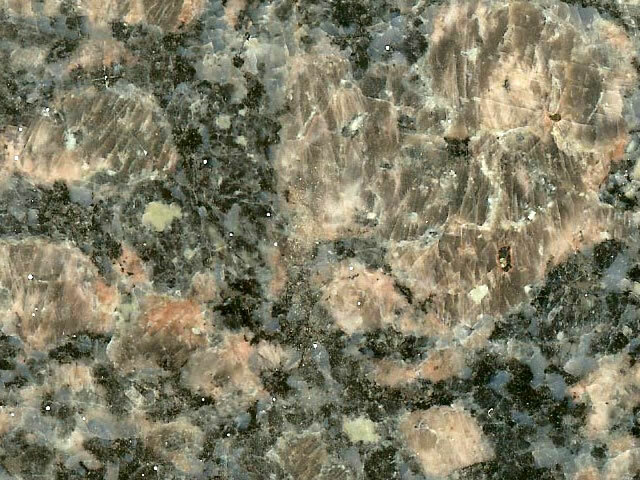 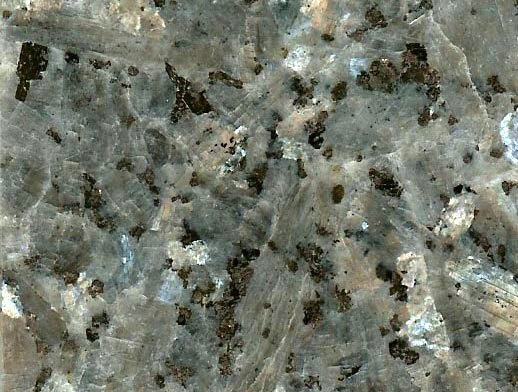 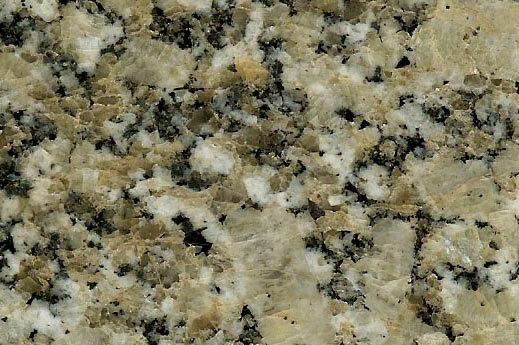 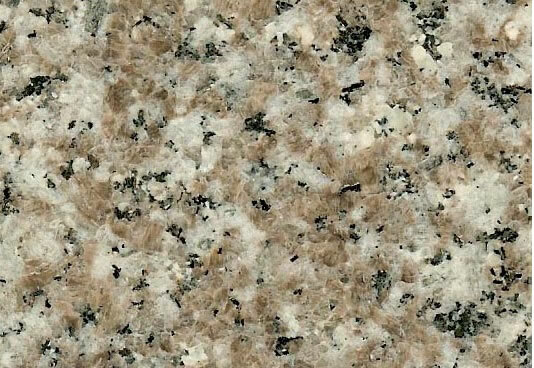 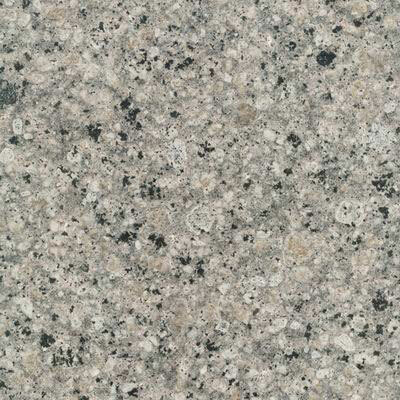 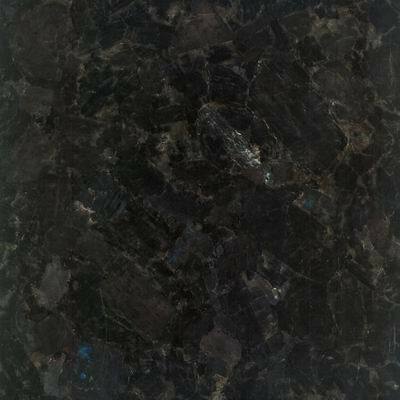 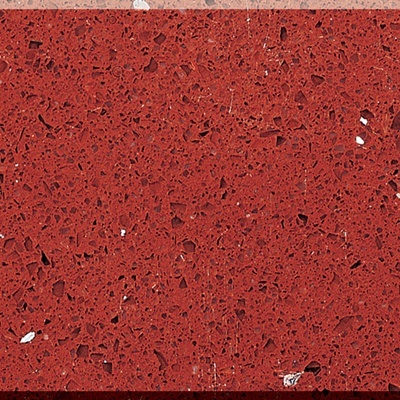 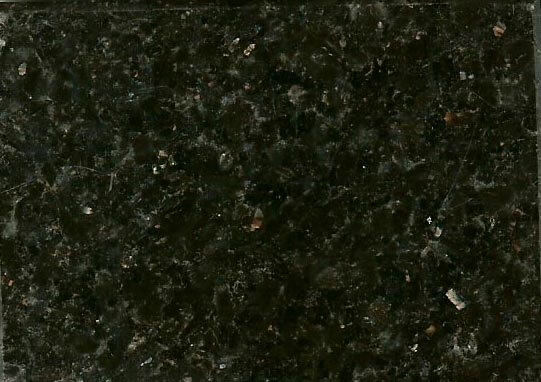 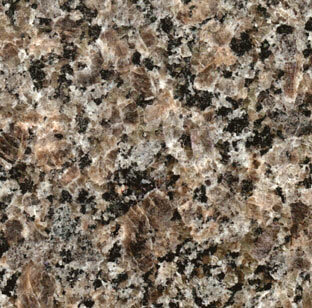 Click the images below to view larger versions of our granite samples. 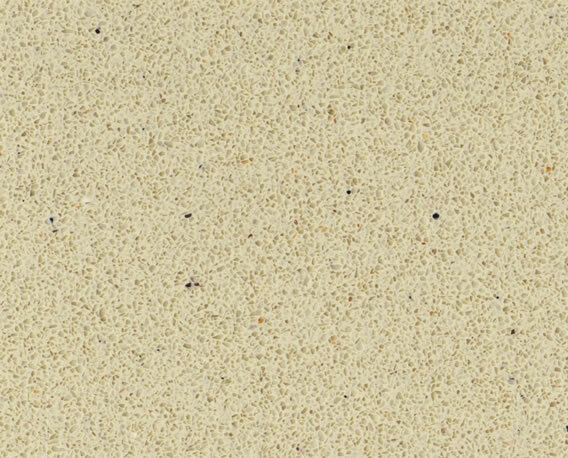 Colors may vary by individual computer monitor from the actual final quartz product. 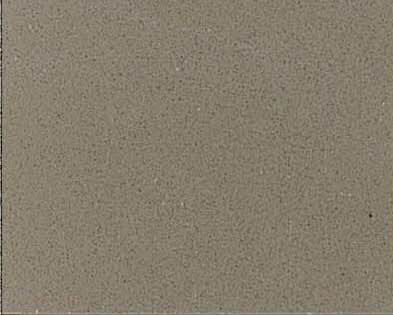 For maximum fidelity, please order a sample, to ensure proper color match and actual image size. 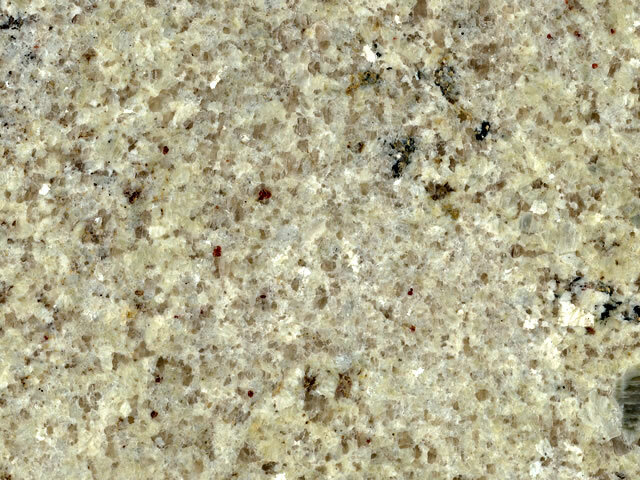 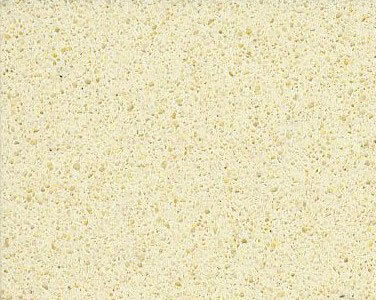 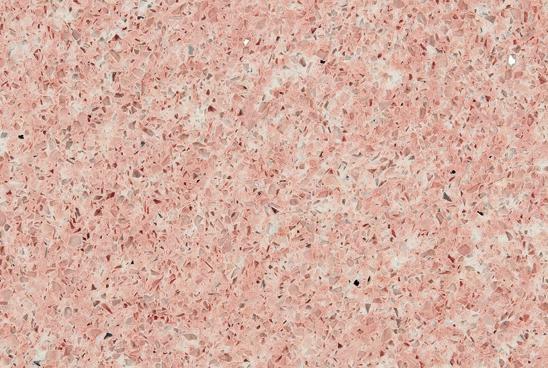 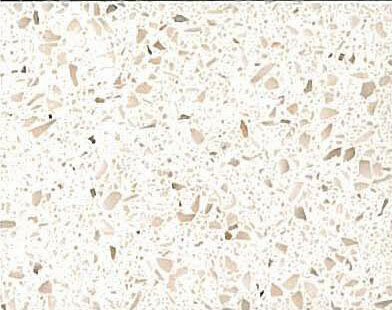 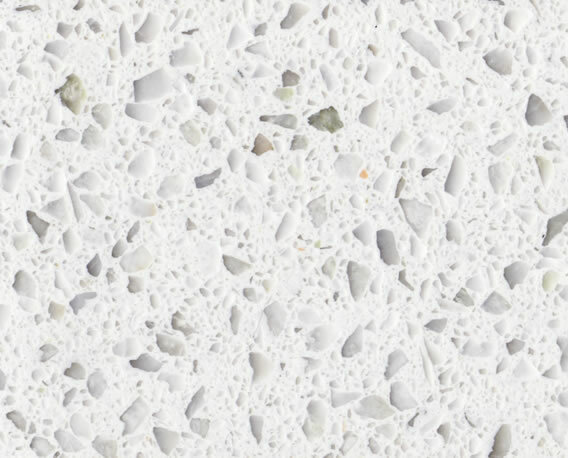 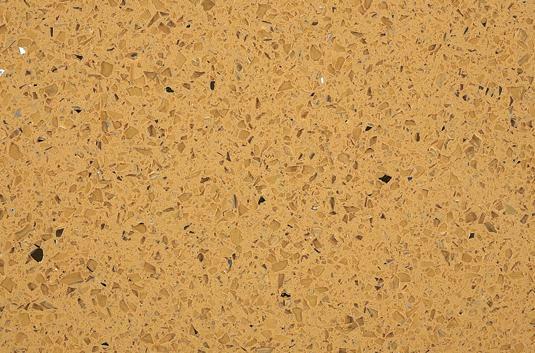 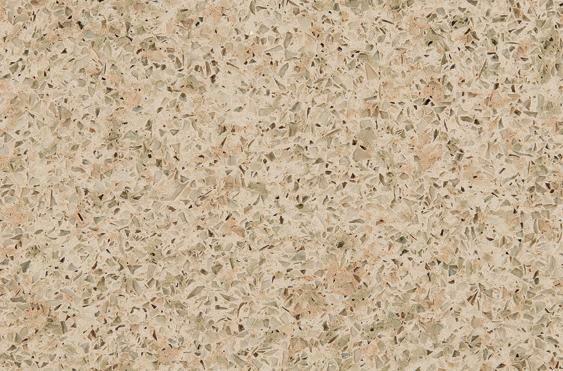 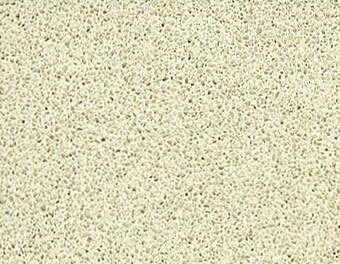 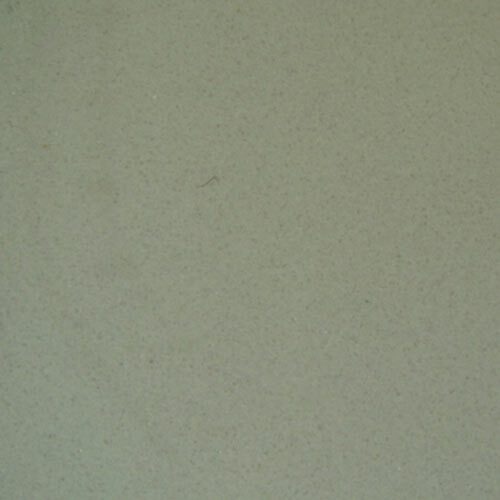 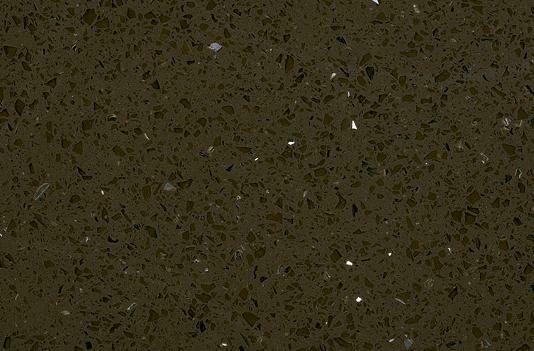 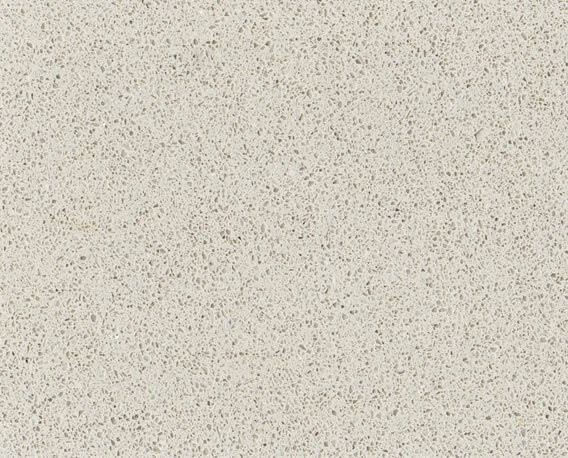 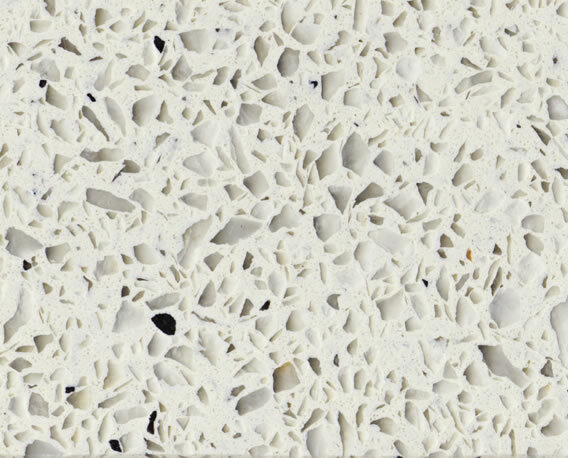 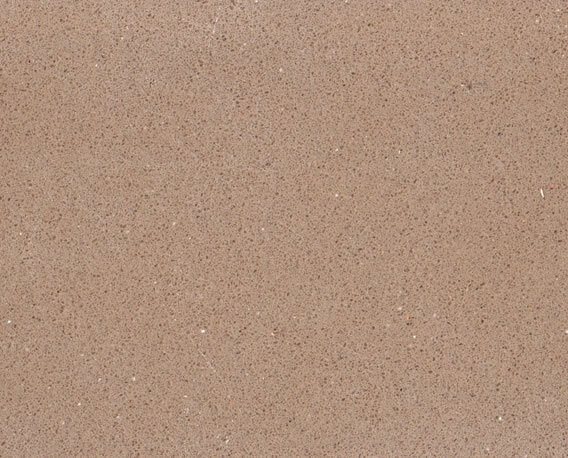 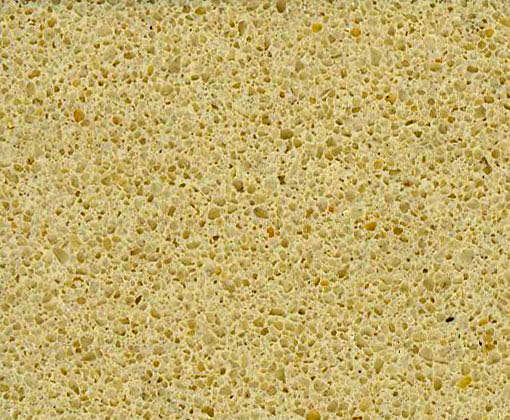 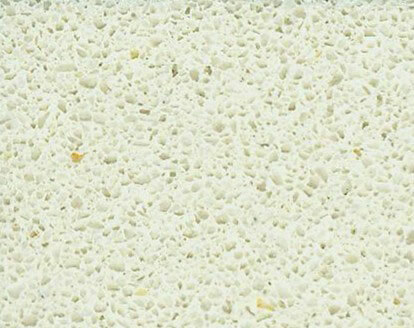 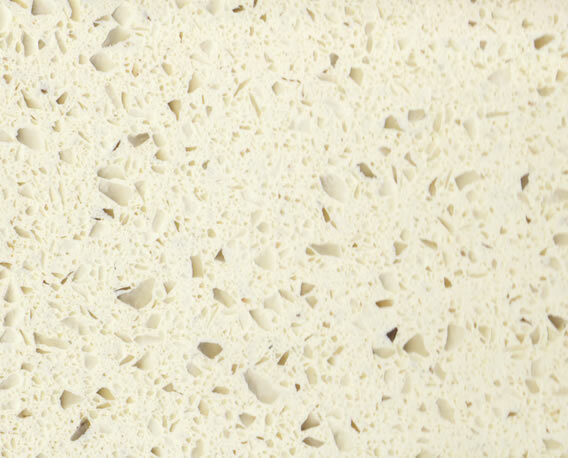 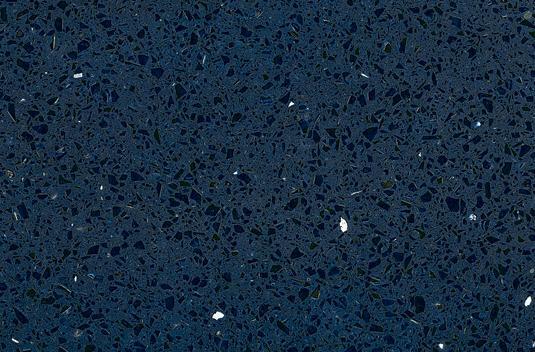 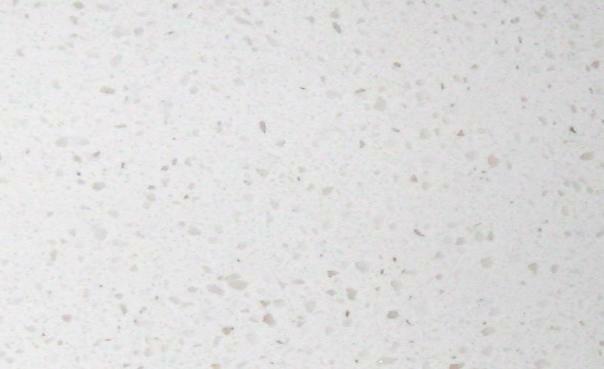 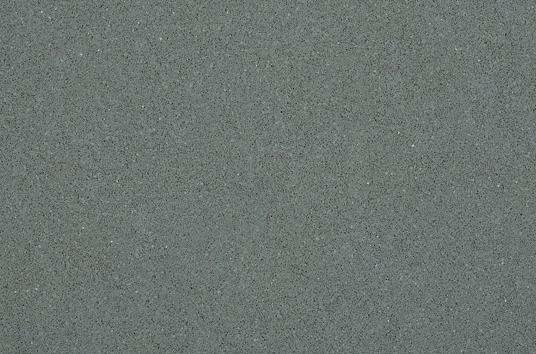 Click the images below to view larger versions of our quartz samples.